Are you looking for Carpenter Ant Control in NJ? 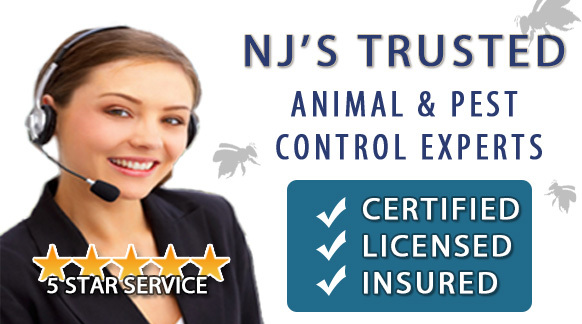 ALCO Animal & Pest Control offers prompt, professional and safe Carpenter Ant Control in NJ since 1995 for many satisfied clients. Whether it is residential or commercial Carpenter Ant Control , ALCO Animal & Pest Control will solve your Carpenter Ant problem in no time. Our trained and experienced NJ Carpenter Ant Control technicians are qualified to handle a variety of Carpenter Ant situations and can rest assure to restore your normal life, keep you, your children, or your employees safe and keep you in line with state and local animal laws. ALCO Animal & Pest Control uses environmentally friendly Carpenter Ant Control products as well as humane Carpenter Ant Control methods to keep you and your children safe while performing the Carpenter Ant Control job. Our knowledgeable pest technician will answer any questions you may have and explain to you every detail you need or want to know about the job. We are always friendly and we are here to help. There are several species of carpenter ants that may be found infesting homes and other buildings. Normally workers are black or red and black in color and range in size from 3/8 to 1/2 inch. Winged queen ants may be as large as one inch. A good pest control professional will do a very thorough examination of your home. Having all family members present may help the agent pinpoint the location of the next more easily, so be ready for questions about sightings and recent insect activity. Once the nest is located, the pest control agent will drill holes, and treat the surrounding wood, moving outward from the nest's location, eventually finishing the job with a residual insecticide spray of the perimeter of your home. With the number infestations and the difficulty of getting rid of these insects, it is relatively common to call in a professional to take care of your problem. If you realize that you have vermin in your home, it's important that you immediately go to your local pest removal service in NJ. Our pest control consultants will talk to you about Carpenter Ant control in NJ, and how the removal process will work, as well as the effects if will have on your home.